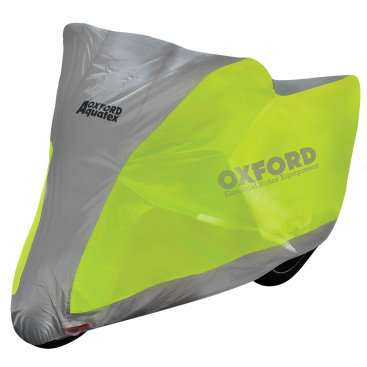 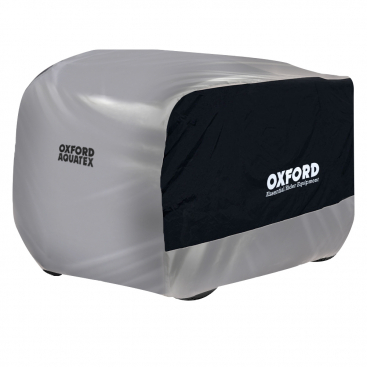 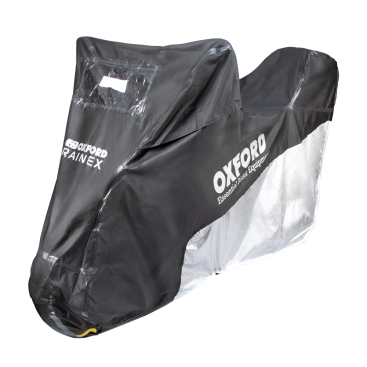 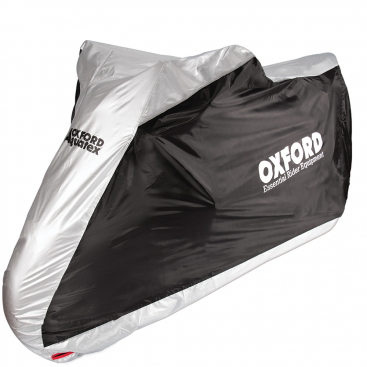 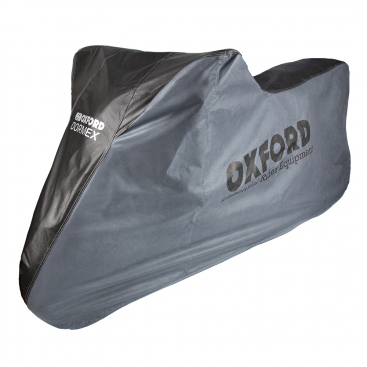 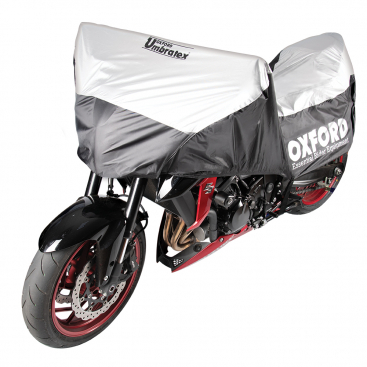 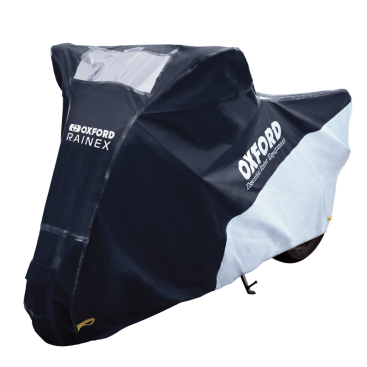 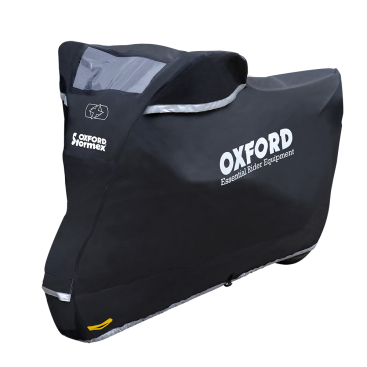 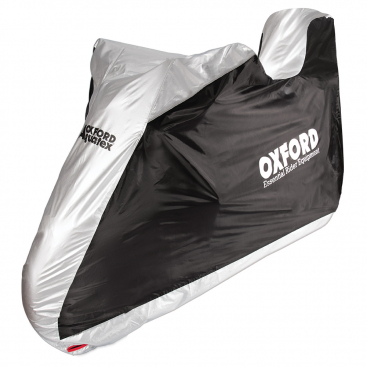 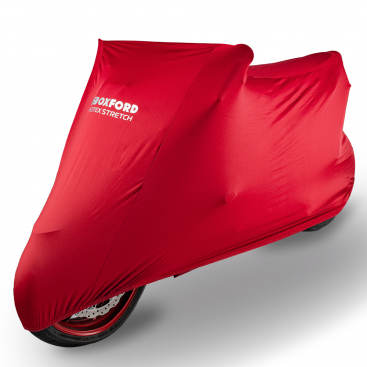 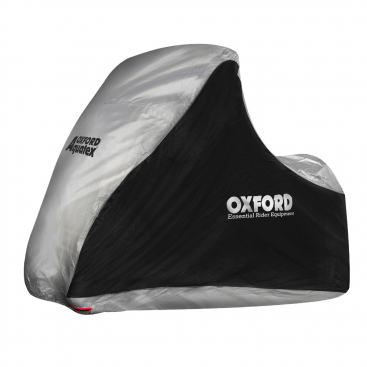 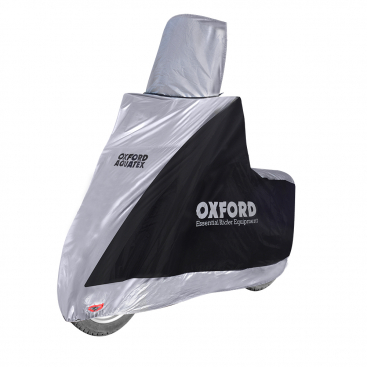 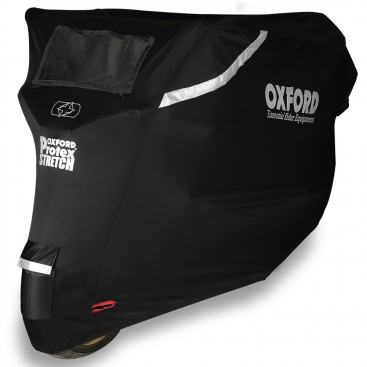 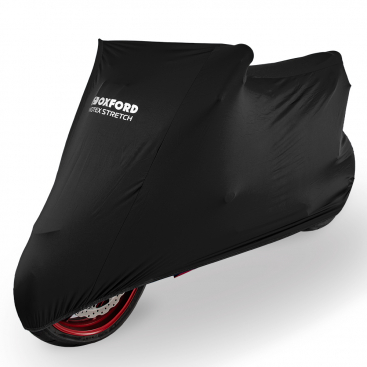 Whether you want to protect your bike from the elements or from potential thieves, Oxford has it covered. 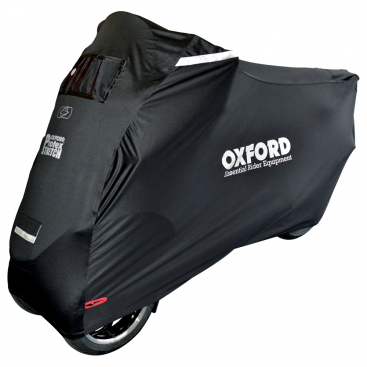 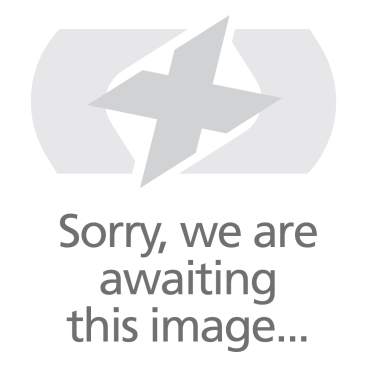 Sporting a universal range of sizing and with specialist covers for almost every type of bike, scooter, ATV or three wheeler. 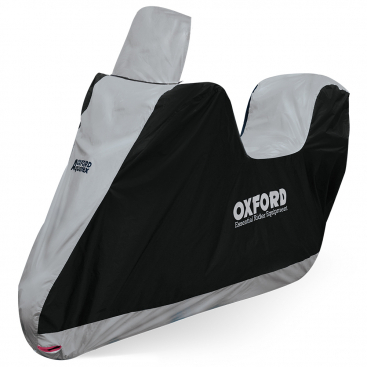 The range now include versions to accomodate high screens and/or top boxes.